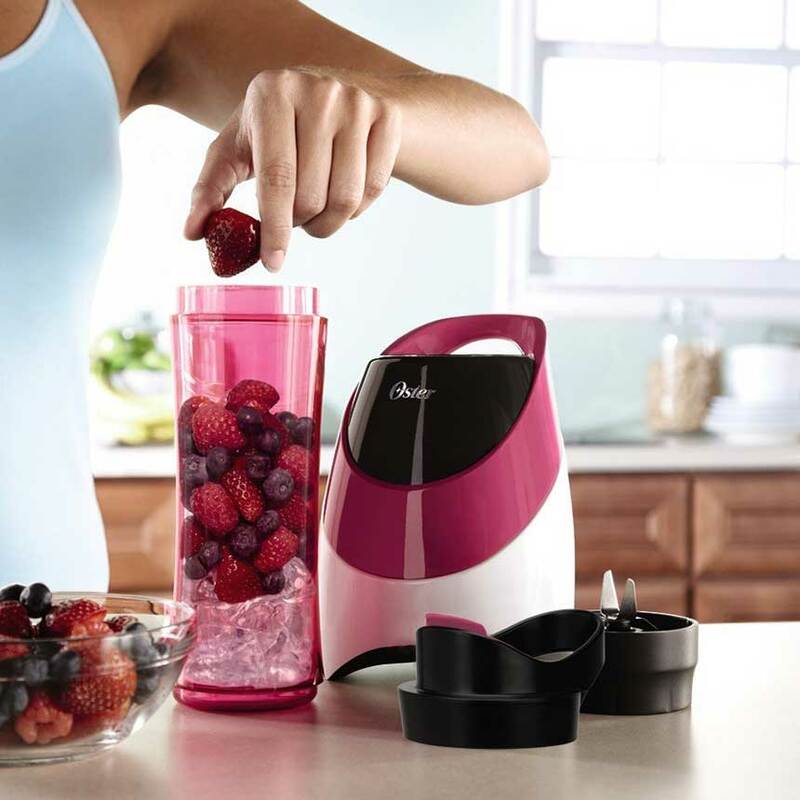 An Oster electric bottle blender is a perfect gift for anyone with a busy lifestyle. The bottle has a strong 250-watt electric motor that can crush ice and frozen fruit with ease. The bottle is made with BPA free plastic and is dishwasher safe. With an electric bottle blender all they’ll have to do is add their favorite ingredients to the bottle, screw on the lid, turn the machine on, and take their smoothie with the on the go. One their finished they can just throw the bottle in the dishwasher. Perfect for frozen smoothies, protein shakes, and green smoothies. The bottle has a hook that makes it easy to carry or hang. The product comes with some great recipes and an instruction manual. The bottle measures 15.25 inches tall by 5 inches wide. Available in multiple colors including green, pink, orange, teal, and black, making a great gift for men or women. Perfect for health freaks or those trying to live a healthier lifestyle. Makes a great gift for most anyone on the shopping list. Great gift for guys or girls. Especially good for those that are trying to live a healthier life or seem to always be on the go. If you have comments or questions, feel free to leave them below!